Cleaning your carpets is a simple, routine activity, right? 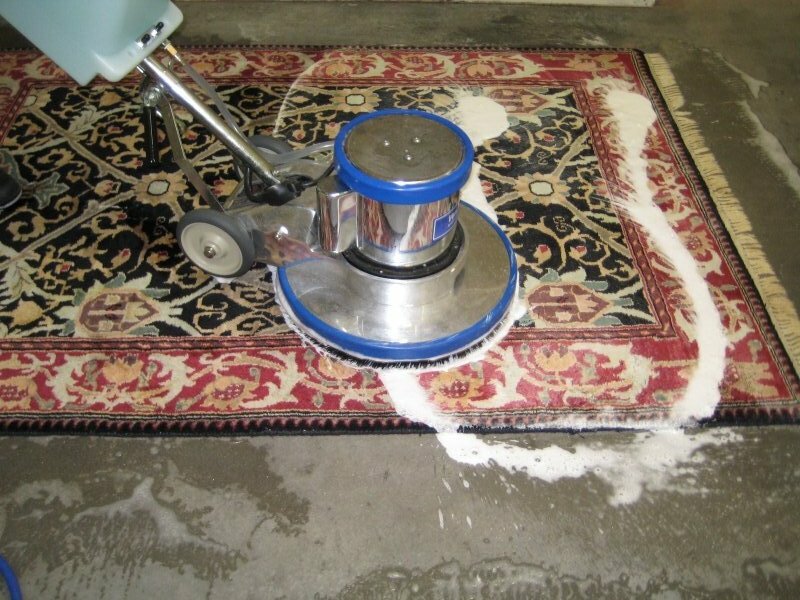 Believe it or not, even something as seemingly straightforward as carpet cleaning can actually be a pretty complex enterprise. First, you have to decide whether to use a carpet-cleaning service or to undertake this oft-neglected task by yourself. Once you manage to tackle this decision, the next thing to consider is which type of carpet-cleaning method you’re going to use. This handy guide will explain the two main approaches, weigh up the pros and cons, and give you a verdict. Hoover it up using a special vacuum cleaner known as a wet-vac. The wet-vac extracts all the hot water from the carpet along with dirt, grime, and bacteria. Once this is done, your carpet will look nice and clean, but don’t start walking all over them right away! You need to wait at least 24 hours if not more before they’re completely dry. Overall, steam cleaning is a very effective way to clean your carpets. It doesn’t require chemicals and it’s a very thorough method. However, it’s important to pre-treat all tough stains before applying hot water. The obvious advantage of dry carpet cleaning is that your carpets will be fresh and dry in a much shorter amount of time. As is often the case, there’s no clear winner between these two methods and both have their uses. 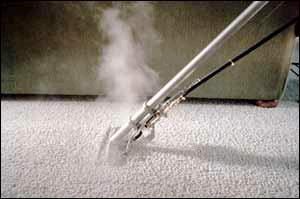 If you need your carpets to be dry as soon as possible then obviously dry carpet cleaning is the way to go. However, if you have time to spare, you might want to consider steam cleaning as it truly rids the carpet from dirt. In recent years, both methods have been improved. Dry carpet cleaners have the option of using organic, less harmful chemicals, and steam cleaners use better disposal methods for the water.